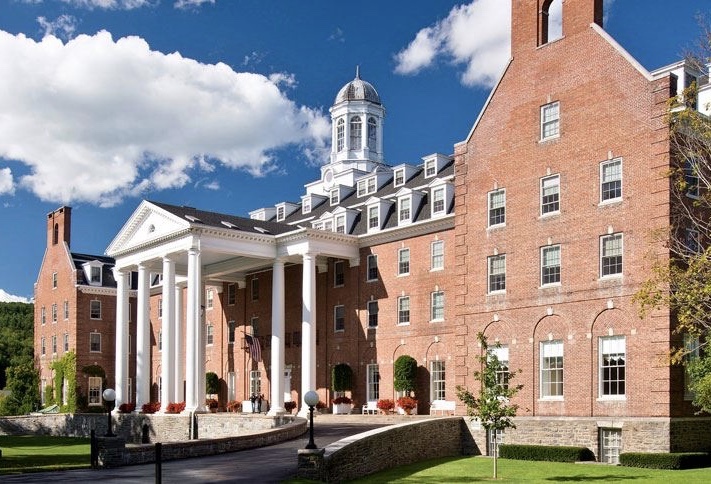 Our 2019 conference hotel is the Otesaga Resort Hotel located in historic Cooperstown. We are excited to be at one of the most well-appointed hotels in our state. Conference Discount Rate: $145/night for single & double occupancy. We recommend that you reserve your room as soon as possible. The deadline to make a reservation at the discounted rate is March 7, 2019. To make your reservations click here or call 607-547-9931 and ask for the Museum Association of New York event discount. When booking directly through the Otesaga's website you should use our "Group" code 2441011. Should you choose not to stay at the Otesaga there is also a Holiday Inn Express and a Best Western Plus near our conference hotel. You can get a discounted rate at the Best Western by asking for the Museum Association of New York rate. Learn more about other accommodations (including Bed & Breakfasts) here. Questions about how to get to Cooperstown? Visit our Transportation page here.